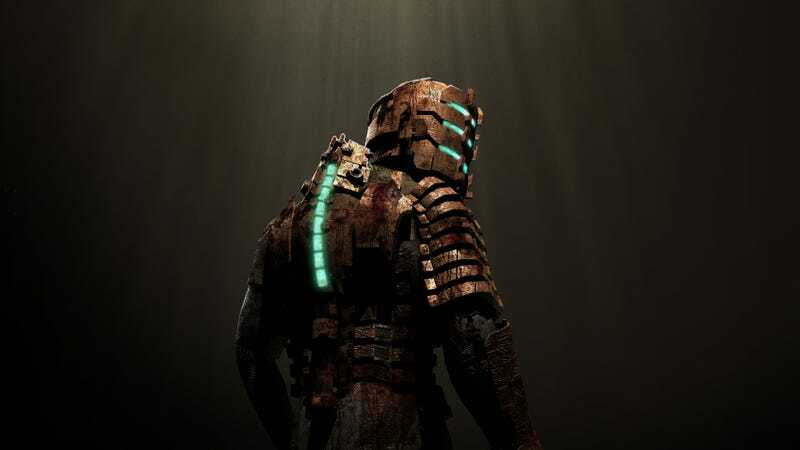 We’re streaming Dead Space right now on Twitch. We’re streaming Dead Space right now on Twitch. Our plasma cutters are loaded and the last few levels are ahead of us. It’ll be easy, right?